In the northwest corner of the world's smallest continent is a land of overwhelming vastness and stunning natural splendour. The ruggedness of its sun-scorched gorges and numerous cascading waterfalls perfectly capture the dual nature of this remote treasure, while its rich Aboriginal presence dates back 40,000 years. Equal parts lush and raw, it is a place of both unforgiving terrain and unforgettable beauty. The freshly refurbished Silver Discoverer is the perfect platform for exploring the Kimberley, with an expert team of guides and lecturers, 12 Zodiacs and a swimming pool. 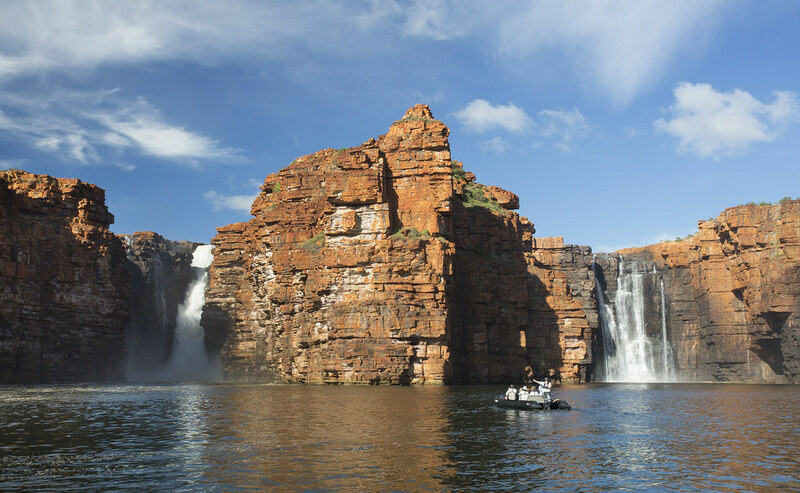 Silversea Expeditions 10-day Kimberley voyages depart April to May 2017. Early Booking fares start from AU$10,575pp (Published fare starting from AU$11,750pp) – All-Inclusive voyage plus a complimentary flight over the Bungle Bungle Range. Throughout the voyage, an expedition team, comprised of qualitied specialists, will guide guests through the untamed wildlife, explain Aboriginal rock art and recite the history of the landscape, providing an in depth understanding and experience of the Kimberley region. As part of Silverseas' Early Booking Bonus offer, guest can save 10% on the published fair when booked and paid in full before 31 October 2016. These voyages are subject to availability. Terms and conditions apply. For more information, contact your travel professional or Silversea Cruises on +61 2 9255 0600 or 1300 306 872 or visit www.silversea.com.